We We really appreciate Peter Arnold for sharing his incredible fine-feathered friend photography with us! When I saw this I knew I had to share it … Peter goes on to explain his recent Yellowstone trip, his photography – and yup, the pictures are by him as well! Talented guy! Oh my did we have a good day. 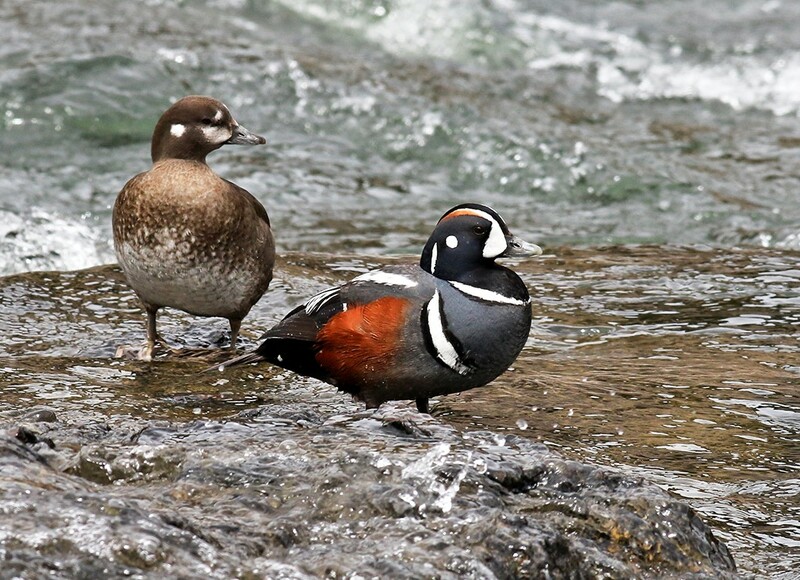 My purpose in coming to Yellowstone in mid-May was to photograph the Harlequin Duck. Ruth has been quite patient with my pursuit and her patience paid off today. 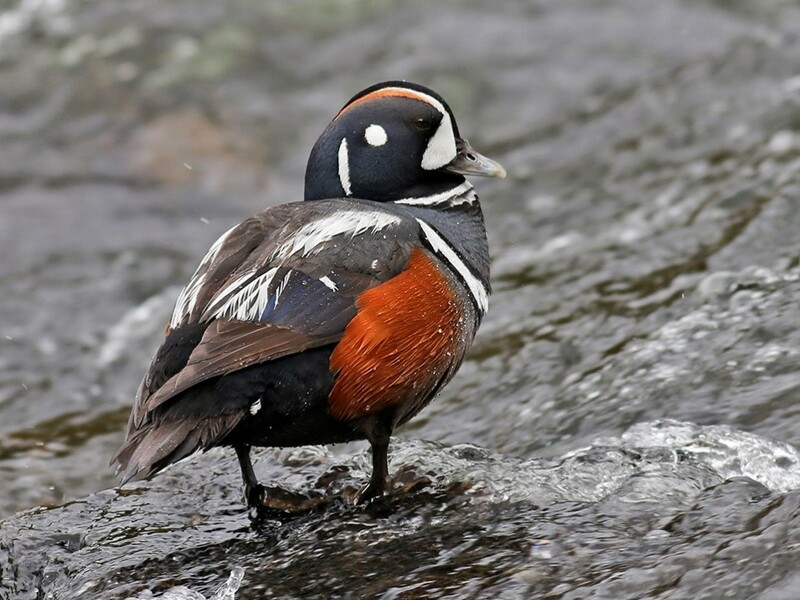 I suppose Wood Ducks may rival these guys in coloring and good looks and maybe it is because Harlequins are relatively rare in Wyoming but I sure am won over by their beauty. They are found in the LeHardy Rapids of the Yellowstone River primarily during the month of May after which they dissipate to nest in less public places in the Park and northwest as far as Alaska. The Park Service has been kind enough to construct a wooden walkway and platforms near where the ducks feed making ideal spots from which to photograph these beauties. Other birds seen (on this trip) include Barrow’s Goldeneye, Eared Grebe, Killdeer, Ravens of course and Mergansers. Sagebrush Art Center is pleased to host its First Annual Juried Photography Show this May. Juried by well-known photographer Adam Jahiel, the exhibition features 38 photos by 30 local and regional photographers, and will run May 4th-May 30th. The reception & awards ceremony takes place May 15th, from 5-7pm. The reception is open to the public; wine and hors d’oeuvres will be served. The Sagebrush Art Center is located in the Historic Train Depot at 201 E. 5th street in Sheridan, Wyoming. 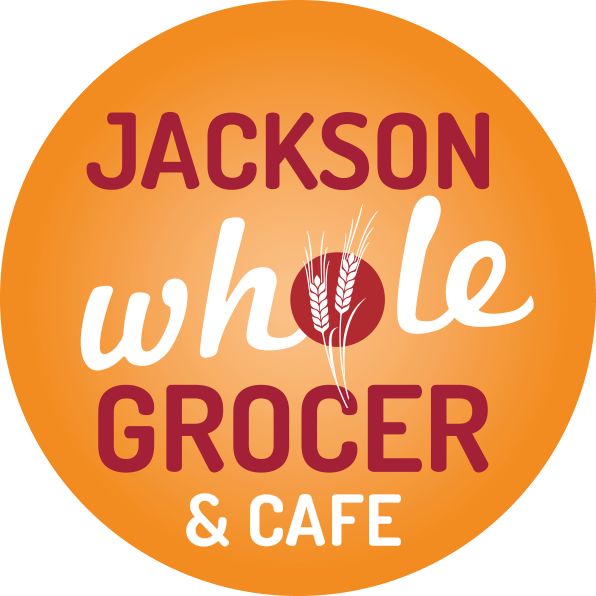 Summer hours begin in May: Tuesday-Saturday, 10-5 pm. Operated by SAGE (Sheridan Artists’ Guild, Et, al), the art center also houses a Member Gallery. The Sagebrush hosts a variety of classes in several mediums, including 2-hour painting workshops for beginners of all ages. 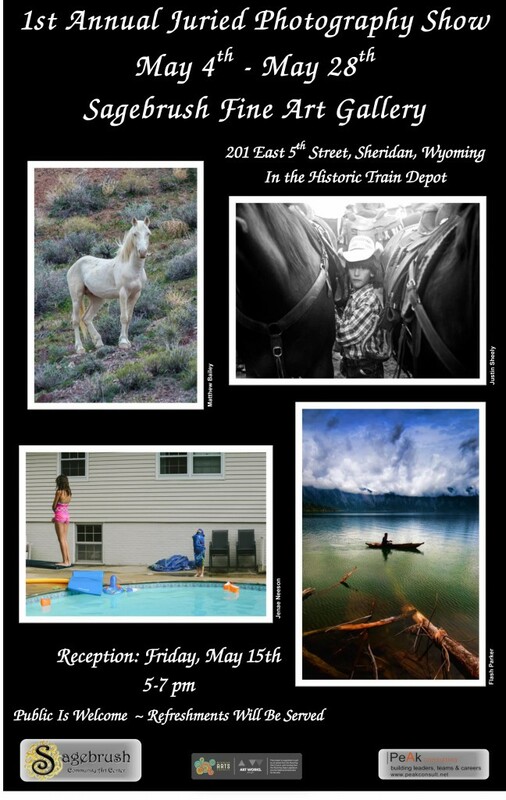 Lander, WY- The Lander Art Center is pleased to present “A Portrait of Wyoming” a collaborative art project by The Wyoming Art Party featuring the work of 38 Wyoming artists, writers and craft folk. This traveling exhibition will open its Lander showing on Friday, May 22 from 6-8pm at the Lander Art Center. This reception is free and open to the public. The Wyoming Art Party is an organization started by two local Laramie artists, June Glasson and Meg Thompson, whose mission is to organize art projects and shows that connect individuals, scattered throughout Wyoming, who work in different regions, disciplines (fine arts, writing, music, craft) and from different backgrounds, with the aim of creating work that truly represents art in Wyoming as it is, rather than as it is thought to be. 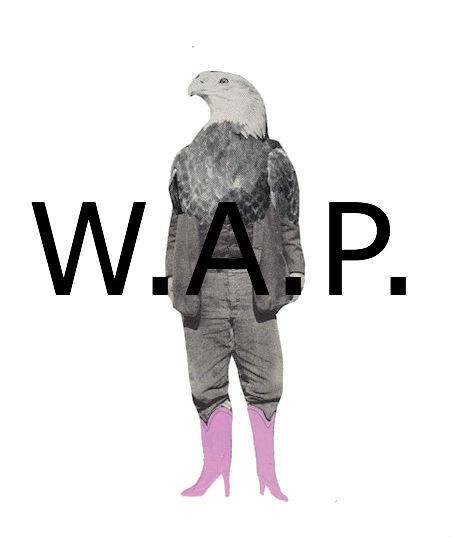 For this show the participants where invited to create a “Portrait of Wyoming” in whatever medium they chose. They were then paired with another artist whom they would trade pieces with and finish each other’s piece. The aim was to connect individuals from across the state who don’t usually work together and to encourage artists to create something outside their day to day work. The heart of this project is collaboration. Exhibition on display from May 22 – July 4, 2015. We’re always excited to promote this fabulous, annual summer concert series featuring Wyoming artists! Check out their full schedule, and the Cheyenne event, May 30 at the Atlas Theater! MOOSE, WY —For the past 40 years, artisans from diverse American Indian tribes have demonstrated their traditional and contemporary art forms in Grand Teton National Park. This annual program provides visitors a chance to gain greater appreciation and understanding of American Indian cultures that are still alive and active today. MOOSE, WY —Visitors and local residents are invited to celebrate International Migratory Bird Day (IMBD) at Grand Teton National Park by joining a bird-watching caravan on Saturday, May 9th. Park Ranger Andrew Langford will visit several park areas that provide the best opportunities to locate, identify, and record birds as part of the annual North American bird count and annual IMBD observance. Anyone interested in birds is welcome. The bird-watching excursion begins at 8 a.m. from the Craig Thomas Discovery and Visitor Center in Moose and finishes by 4 p.m. at Christian Pond by Jackson Lake Lodge. This public activity is free and reservations are not required. Participants of the IMBD activity are reminded that park entrance stations are open; therefore a park pass is required for travel through any fee station. The 2015 IMBD theme, “Restore Habitat, Restore Birds,” focuses on the loss and degradation of bird habitats around the world. Urbanization and climate change are two of the primary threats to bird populations. To foster conservation efforts, IMBD suggests ways to get involved in habitat restoration projects at home, in communities, and further afield. Each habitat illustrated on the 2015 IMBD poster provides a colorful view of the places migratory birds seek for nesting, wintering, or as stopover sites during migration. Grand Teton National Park provides critical habitat for a host of migratory birds, as well as year-round species. The arrival each spring of sandhill cranes, mountain bluebirds, western tanagers, meadow larks and other charismatic and fascinating birds brings delight to park visitors and local bird watchers alike. As always, the annual theme is relevant to host organizations and participants throughout the world. Participation in Grand Teton’s IMBD tour offers a chance to learn about the benefits of birds and their unique contribution to the health and beauty of the natural areas in northwestern Wyoming. Observed each year in May to support avian conservation, IMBD serves as the hallmark outreach event for Partners in Flight—an international conservation program with a goal to reverse dwindling populations of migratory birds by bringing attention to factors that contribute to worldwide declines.